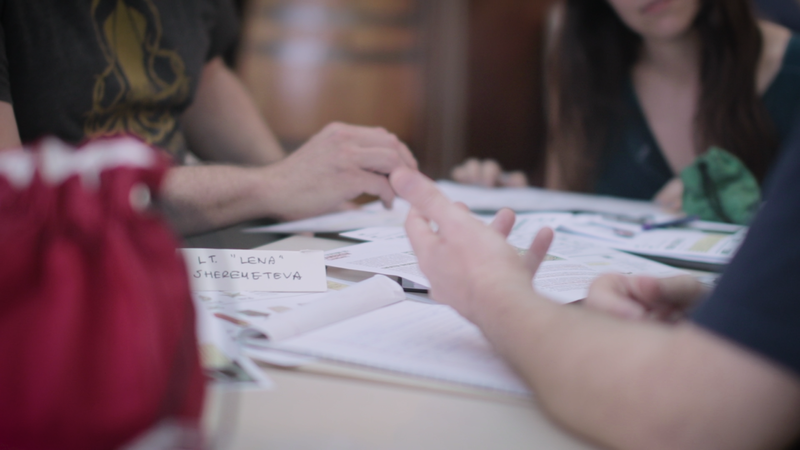 We specialize in making award-winning tabletop and live action games that challenge assumptions and blur boundaries. Our game Fiasco was an instant hit, won us our unprecedented second Diana Jones Award for Gaming Excellence (2011), and has influenced a generation of other designers. 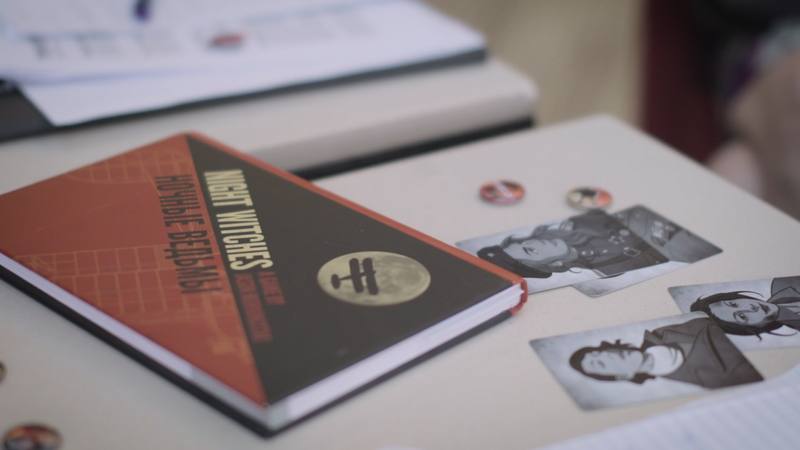 Our historical games, like Grey Ranks (Diana Jones Award 2008) and Night Witches (Indie Game of the Year 2015), shine spotlights onto little-known stories at the fringes of popular narratives, and allow players to experience the joy and terror of bold lives full of contemporary resonance. Most of our games are funded by our generous backers on Drip. Kickstarter's subscription crowdfunding alternative allows us to focus on compelling, innovative experiments that can be quickly printed and played. Come visit us on Drip! If you play our games, let us know!